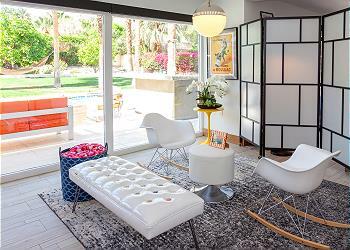 Few pet owners want to leave their furry companions behind when they’re planning an incredible vacation, but many are forced to due to a lack of pet friendly accommodations—even in fantastic vacation destinations like Greater Palm Springs. 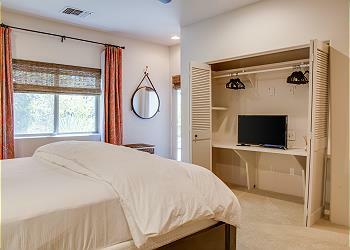 Further still, on the rare occasion that pet owners might find pet friendly accommodations, they often have to sacrifice comfort, space, and privacy just to make sure they can bring their pup along. 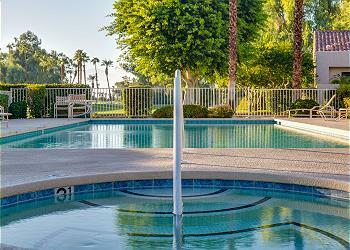 But not with our Rancho Mirage pet friendly rentals. 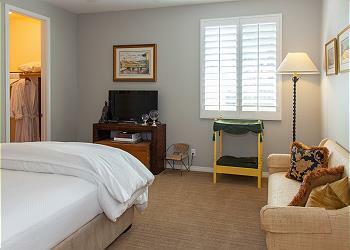 At Acme House Co., we don’t believe in making our guests decide between quality accommodations and having a great time with their pet. 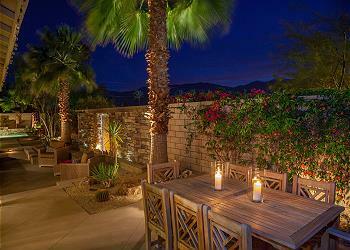 That’s why we offer the ultimate standard in pet friendly vacation rentals, especially in Greater Palm Springs hotspots like Rancho Mirage! 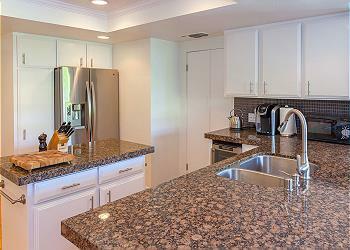 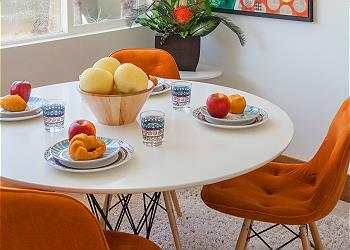 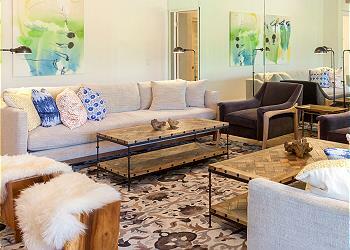 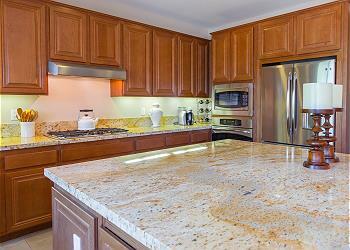 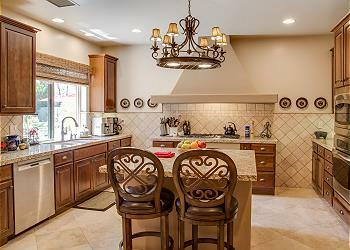 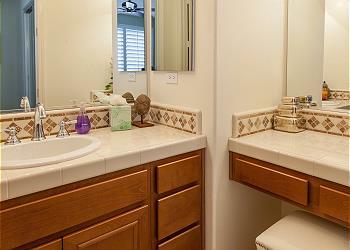 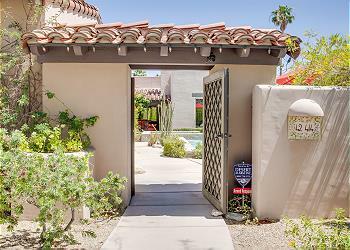 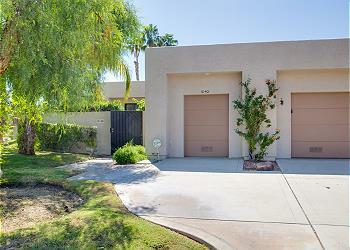 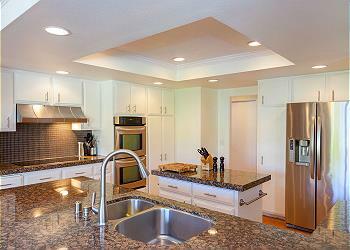 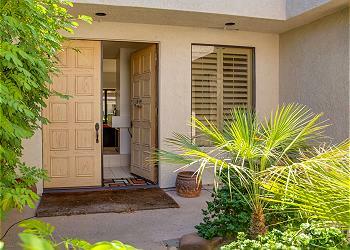 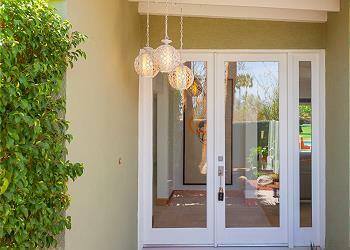 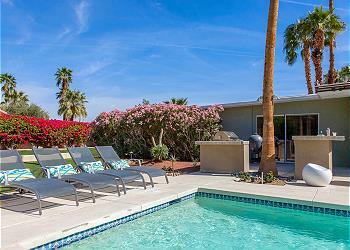 Click through our properties below to see our pet friendly Rancho Mirage rentals! 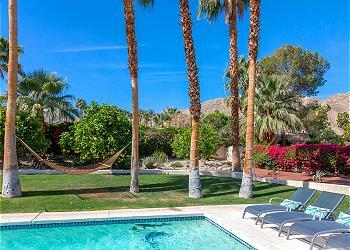 From dog parks to dog friendly restaurants, Rancho Mirage and the rest of Greater Palm Springs offer a plethora of activities for visitors on vacation with their four-legged family members. 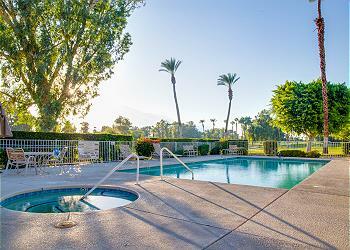 Bring your dog to a nearby dog park like Rancho Mirage Dog Park or Palm Springs Dog Park where they can socialize. 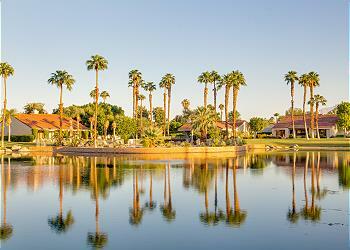 Take them on a hike through Lake Cahuilla Recreation Area. 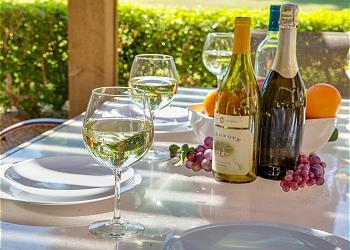 Treat them to a meal from dog friendly restaurants like Si Bon. 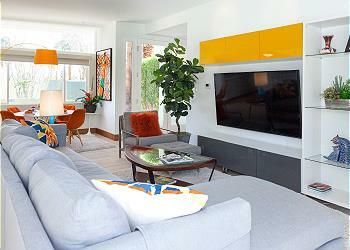 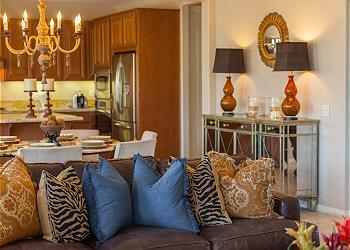 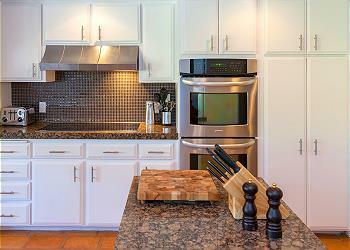 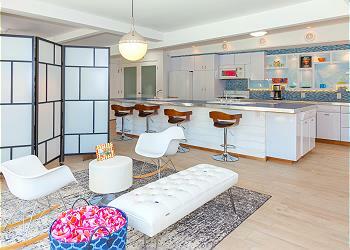 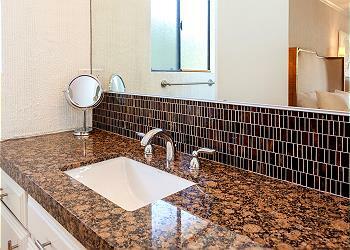 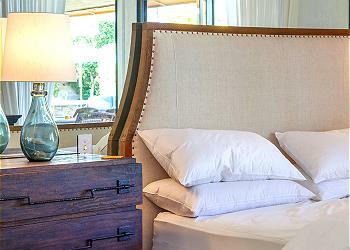 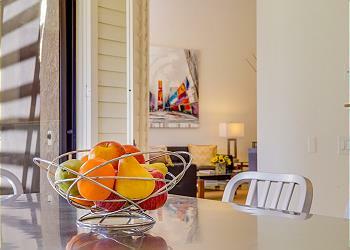 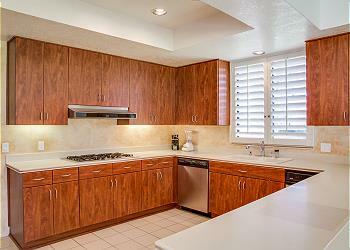 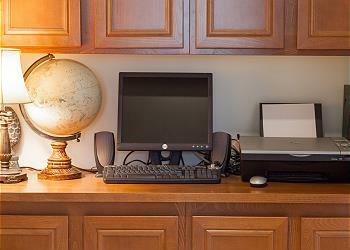 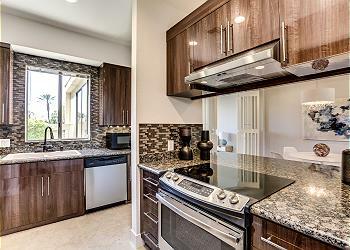 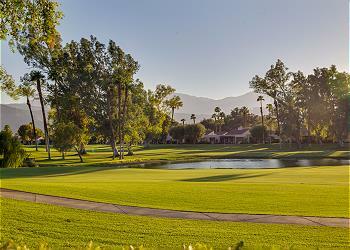 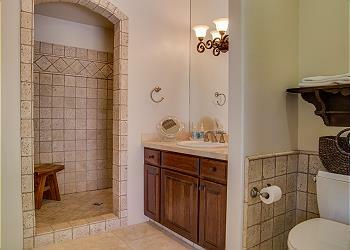 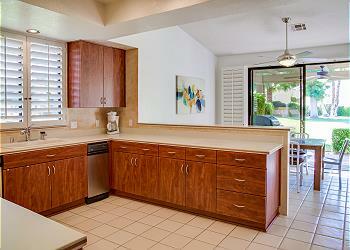 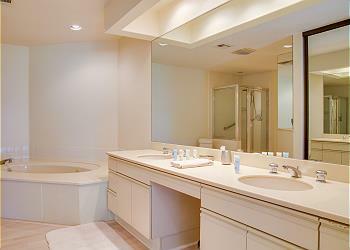 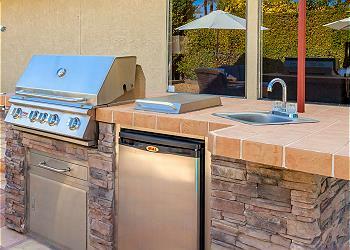 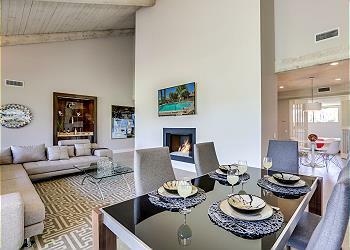 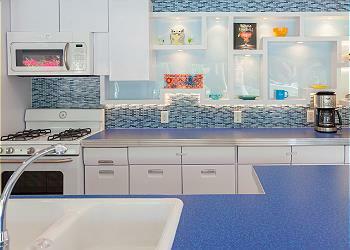 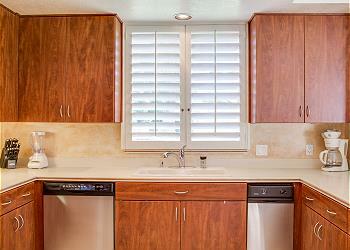 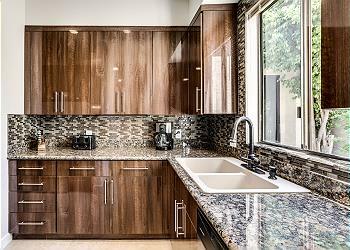 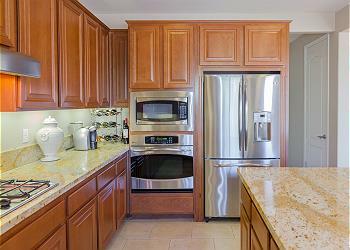 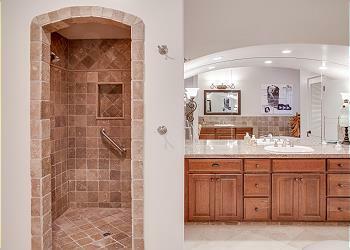 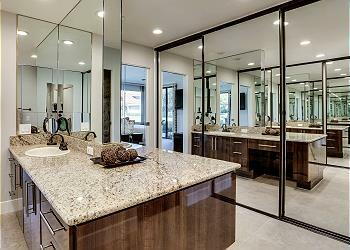 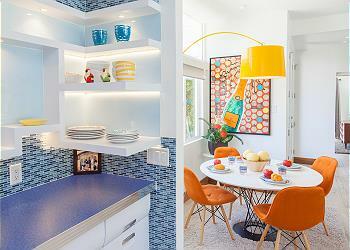 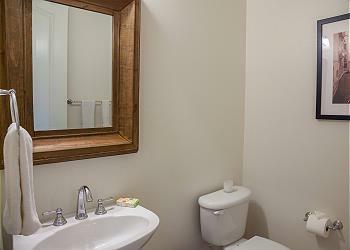 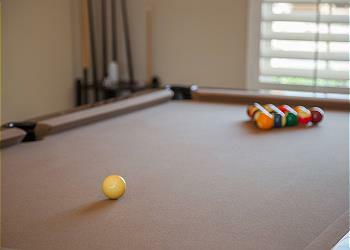 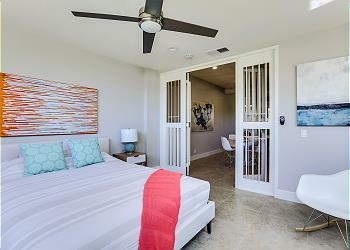 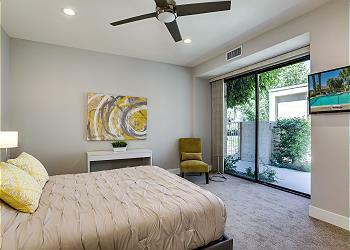 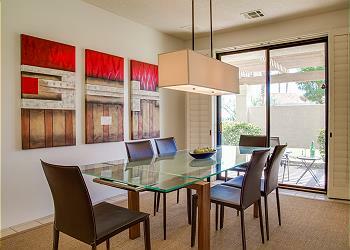 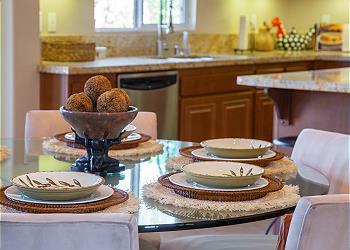 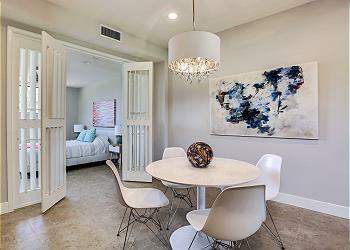 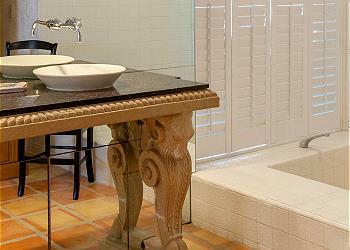 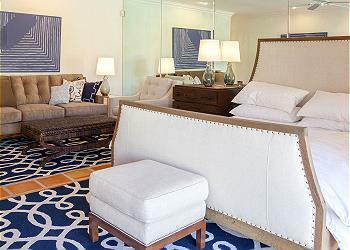 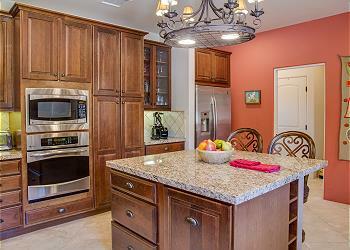 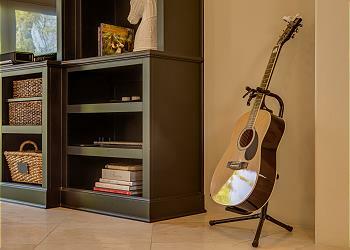 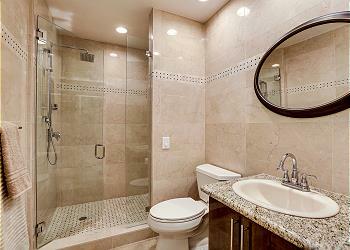 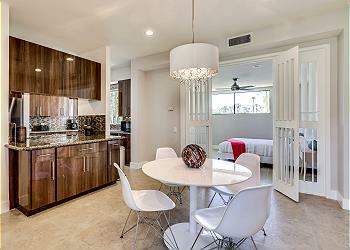 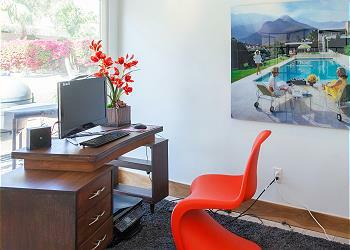 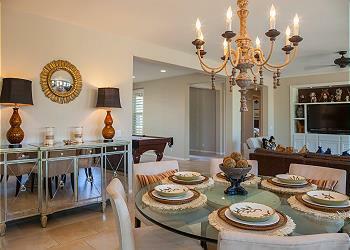 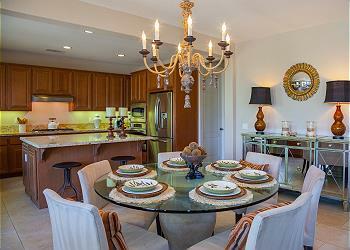 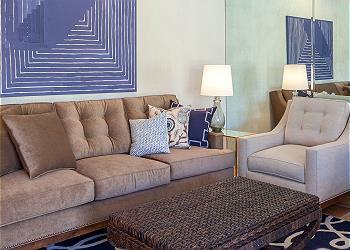 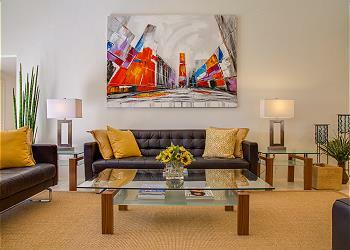 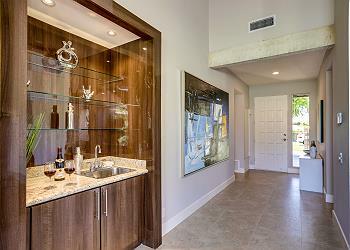 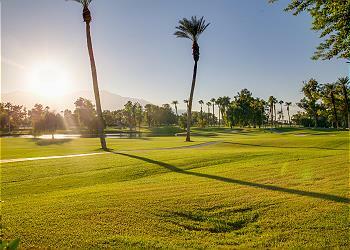 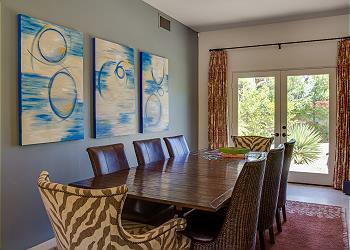 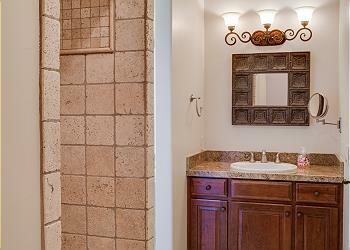 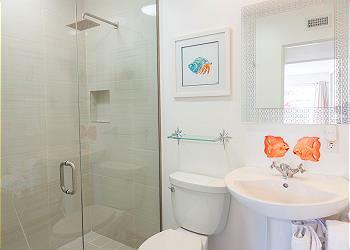 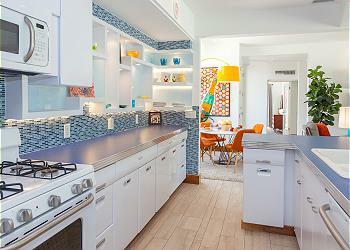 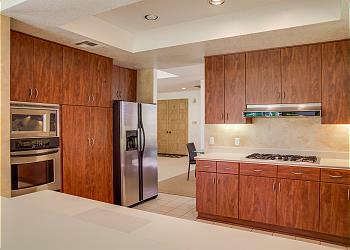 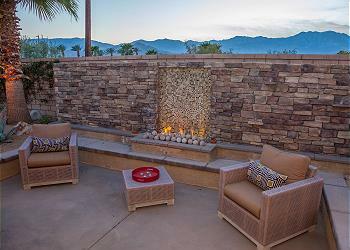 Your options are endless when you stay in one of our Rancho Mirage vacation rentals! 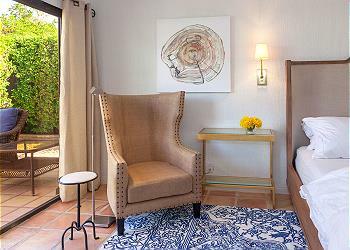 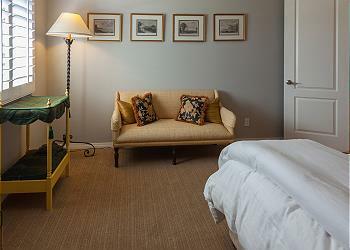 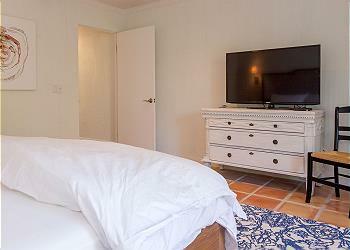 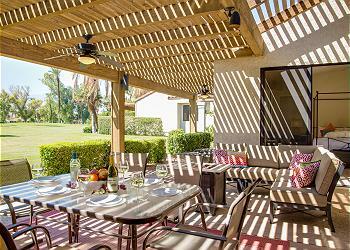 During those rare moments of downtime between outings around town, you and your pet can bask in the blissful relaxation of your pet friendly Rancho Mirage vacation rental. 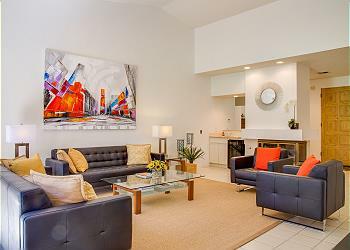 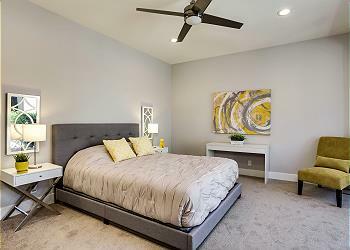 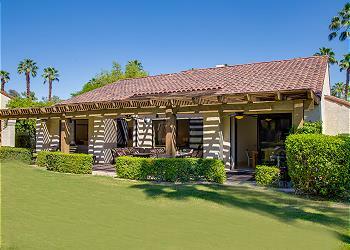 Our properties feature amenities like stunning locations with golf course or mountain views, close proximity to Rancho Mirage’s best attractions, and a slew of private and community features like pools, spas, walking paths, yards, and more. 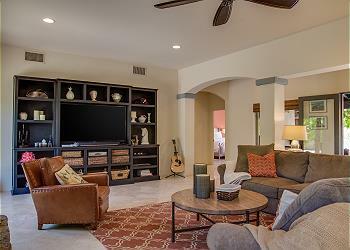 Indoors, you and your pooch can cool off with a cold drink and a fun movie on the flat screen television while you unwind on the comfy couches in the living room. 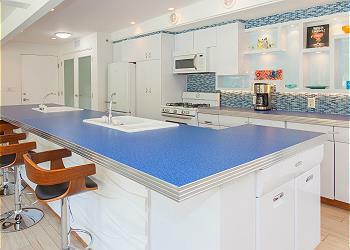 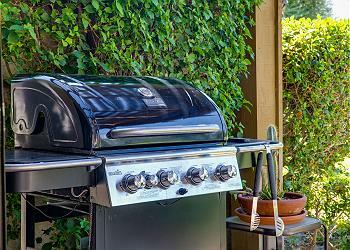 Fix a healthy snack for your dog using the full-sized gourmet kitchen and top-notch appliances. 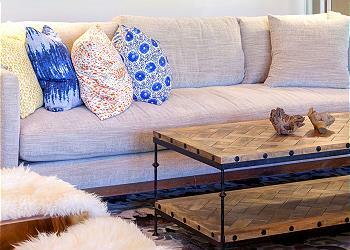 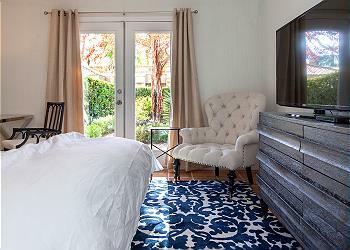 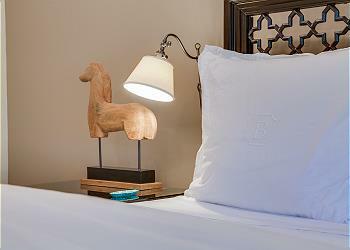 Take an afternoon nap with your fuzzy pal on the plush bed. 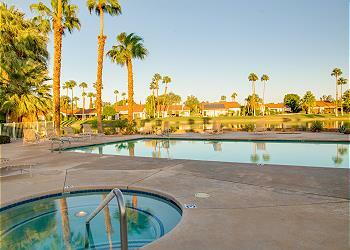 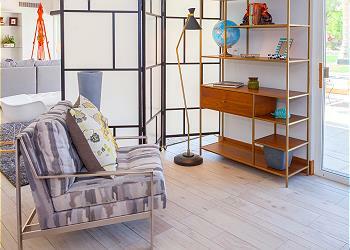 However you spend your days in Rancho Mirage, you and your pet are sure to have a great time! 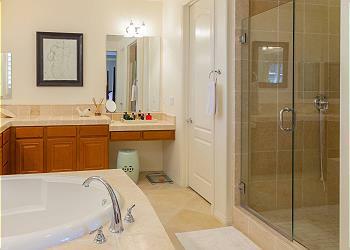 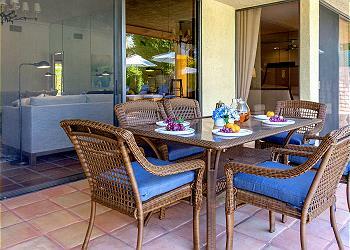 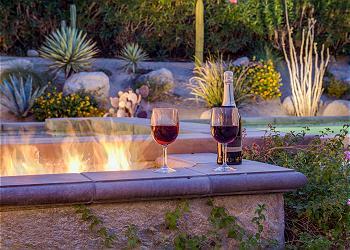 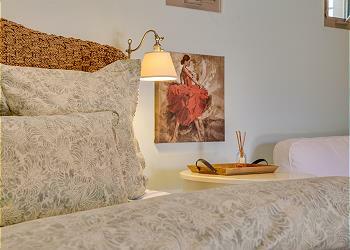 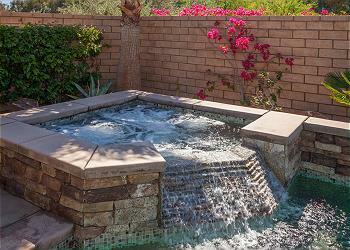 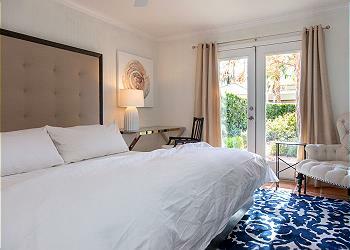 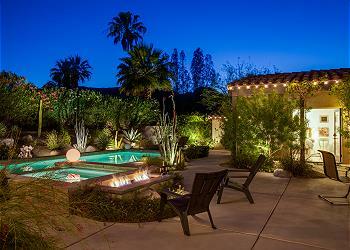 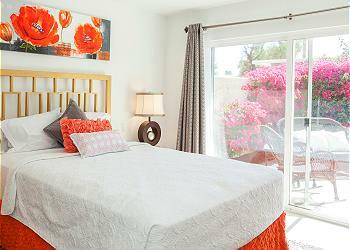 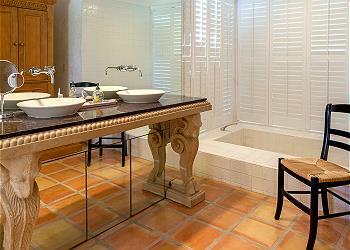 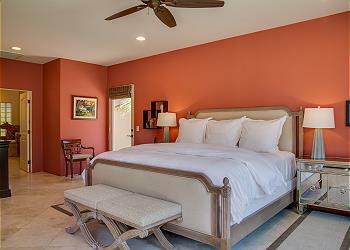 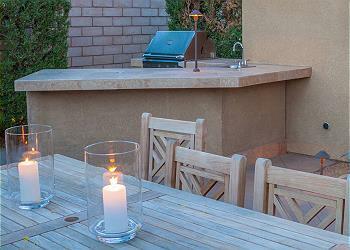 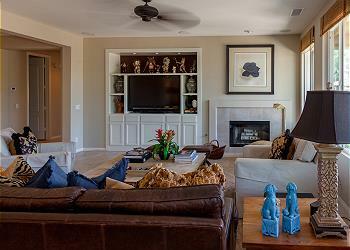 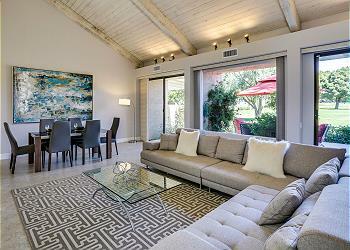 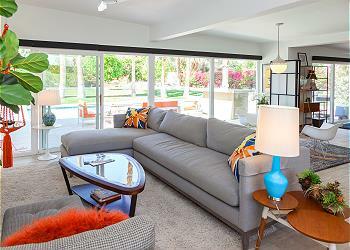 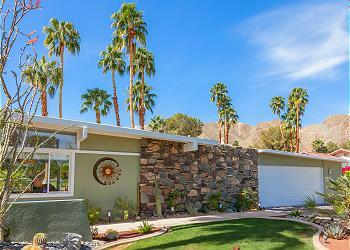 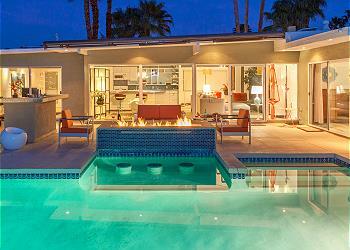 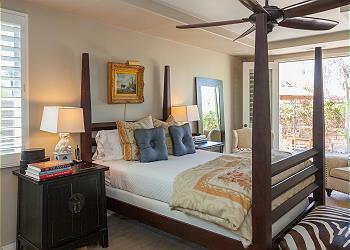 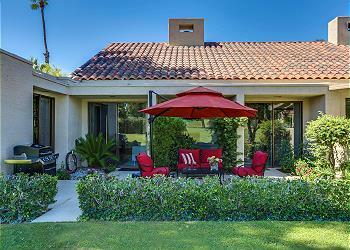 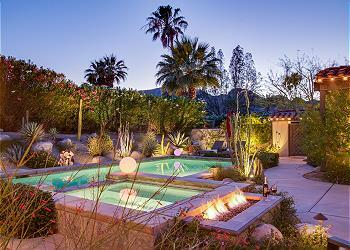 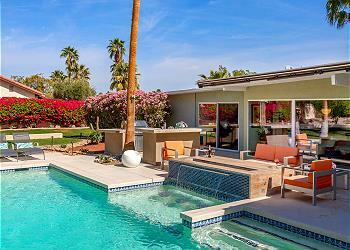 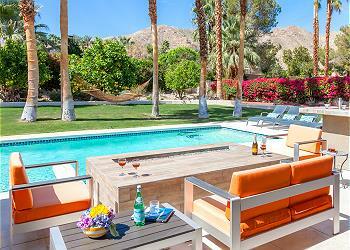 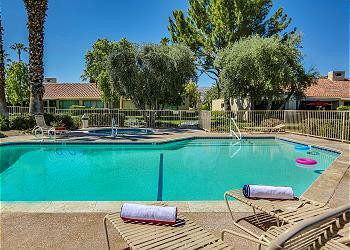 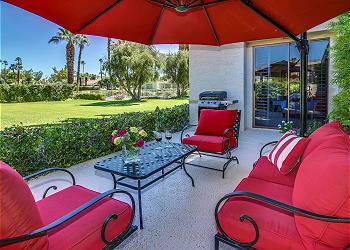 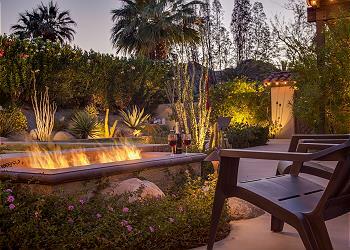 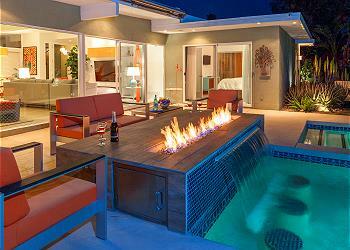 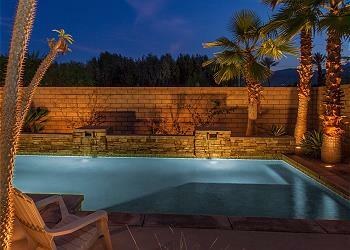 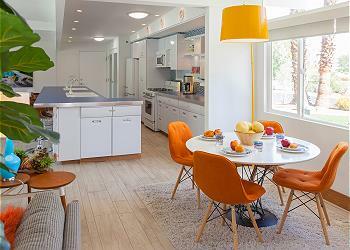 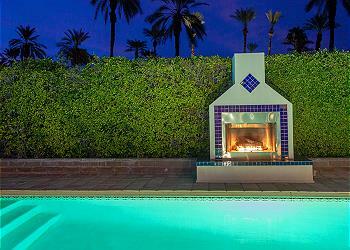 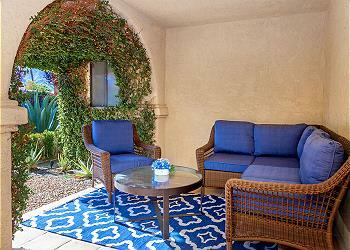 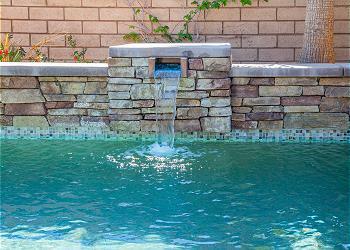 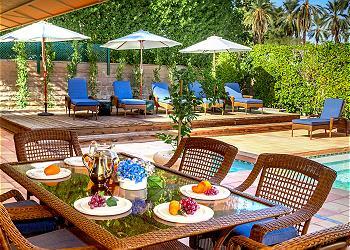 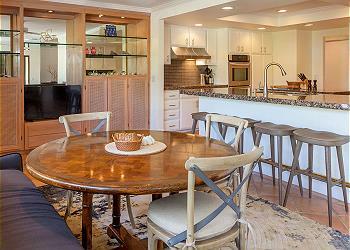 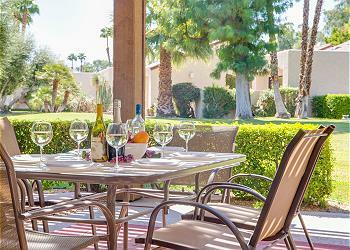 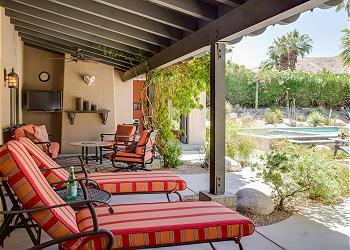 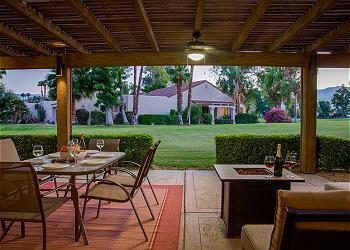 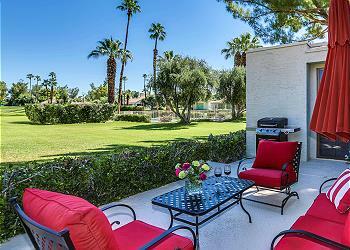 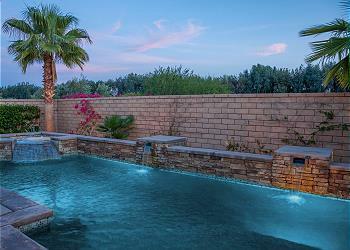 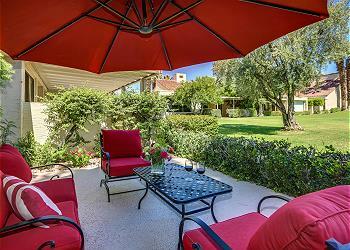 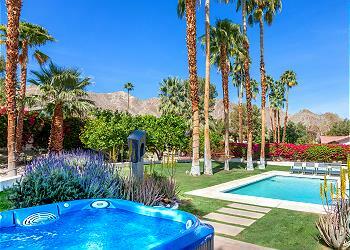 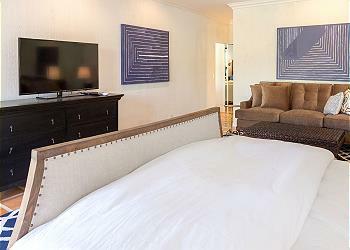 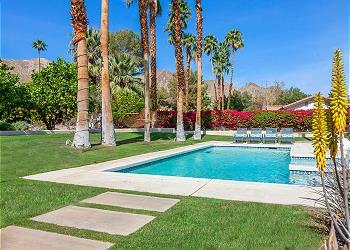 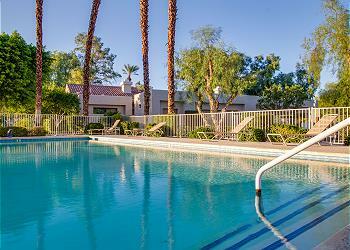 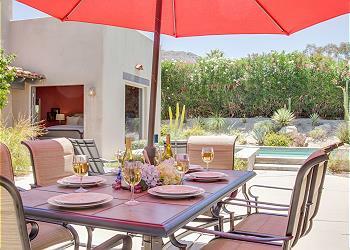 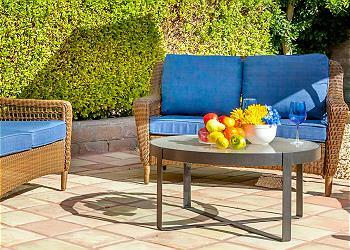 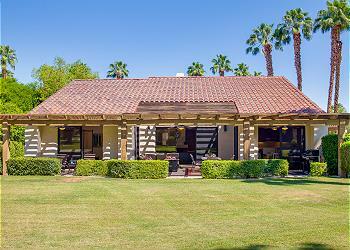 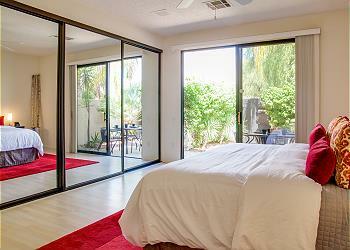 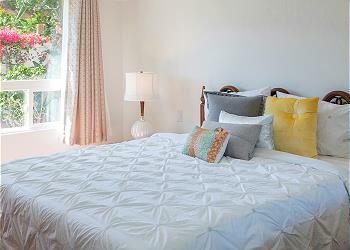 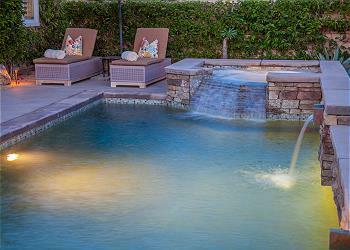 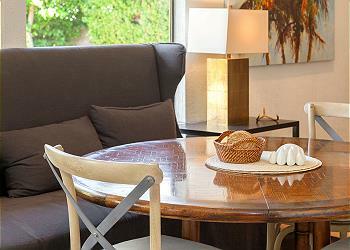 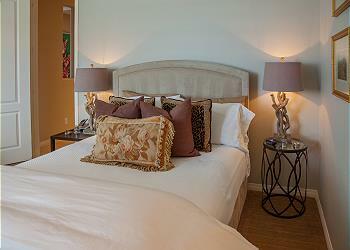 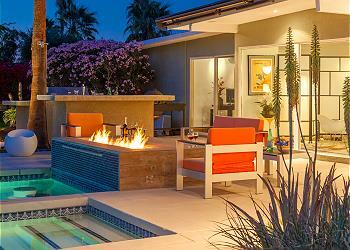 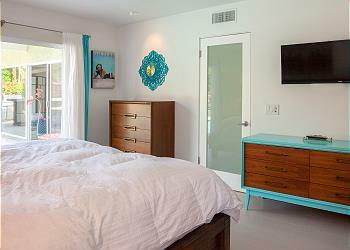 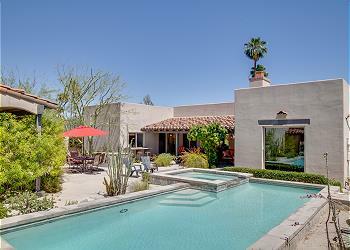 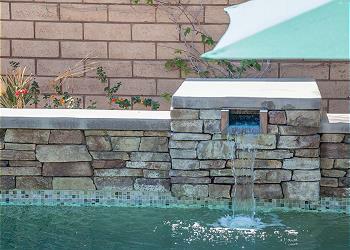 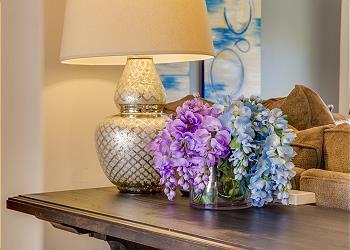 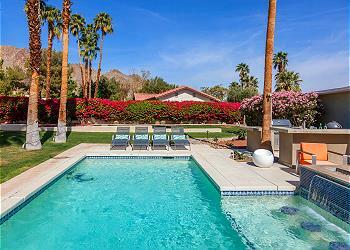 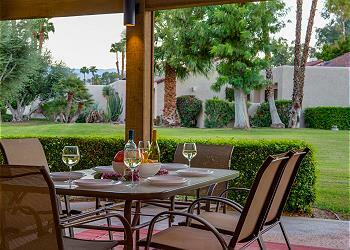 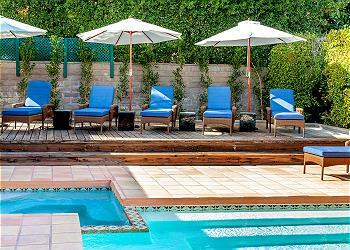 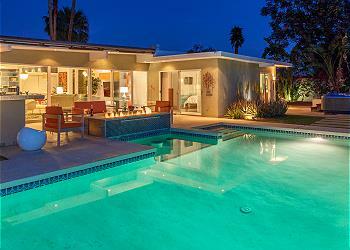 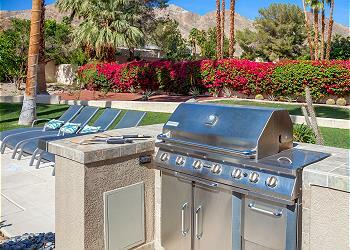 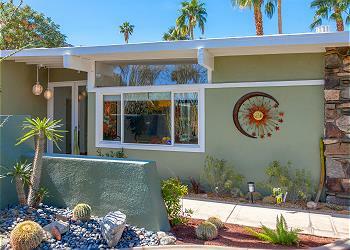 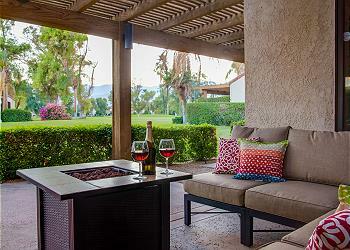 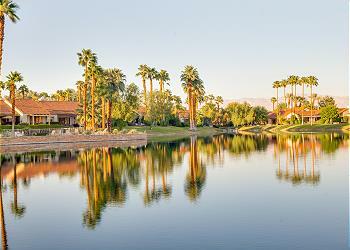 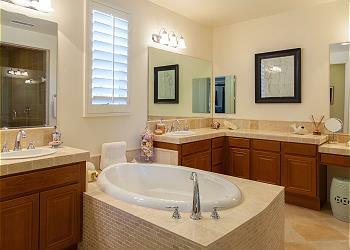 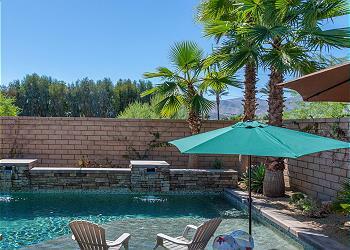 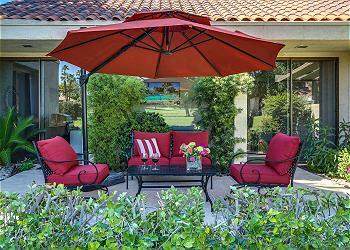 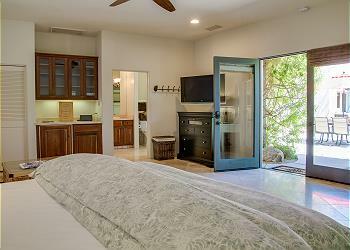 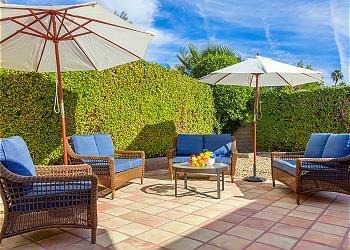 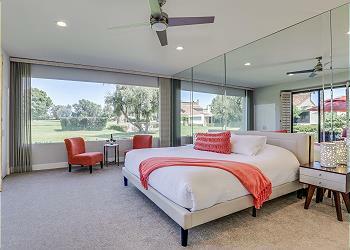 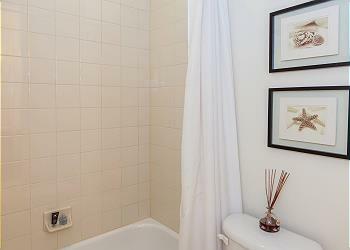 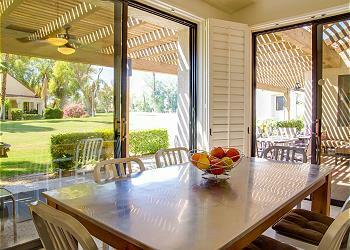 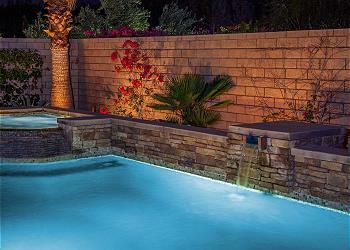 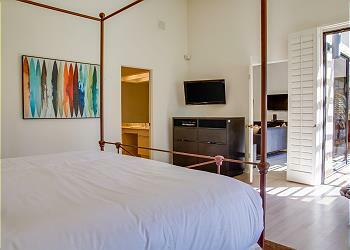 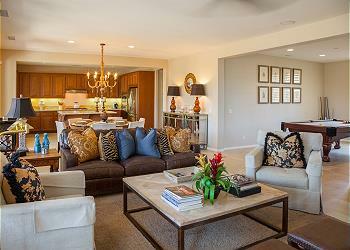 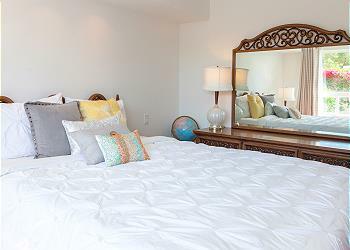 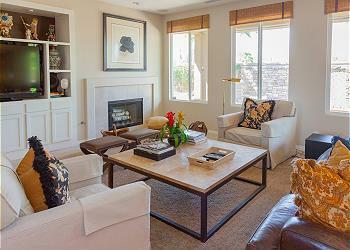 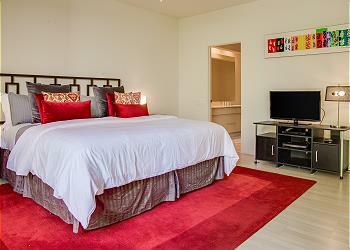 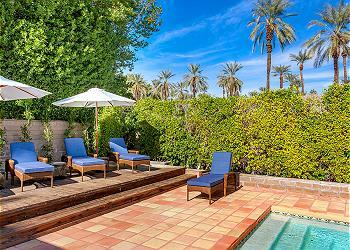 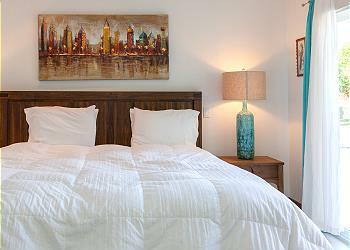 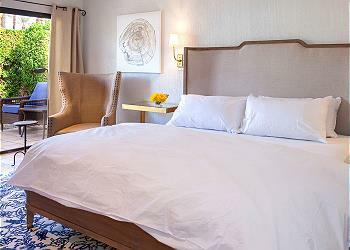 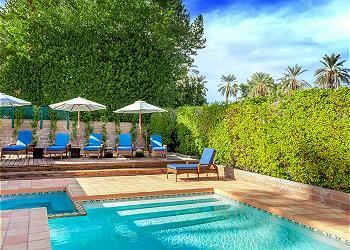 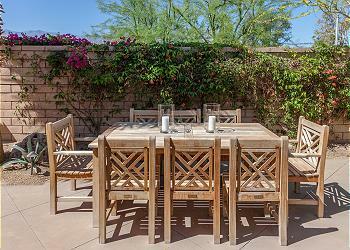 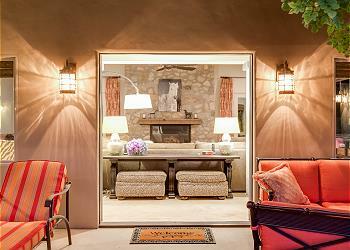 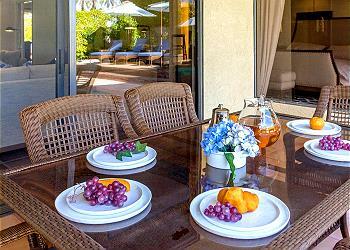 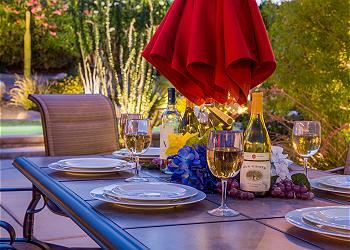 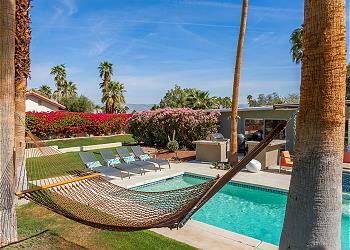 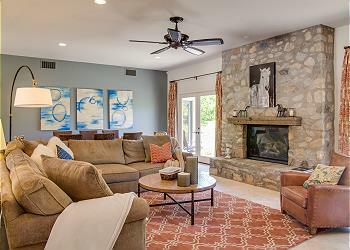 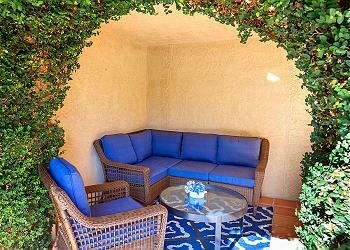 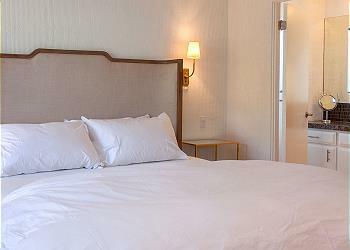 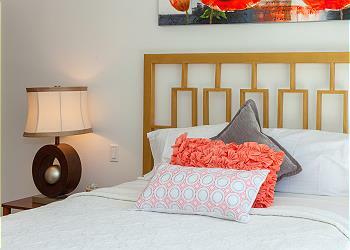 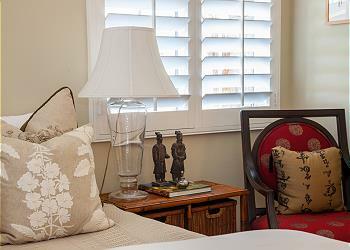 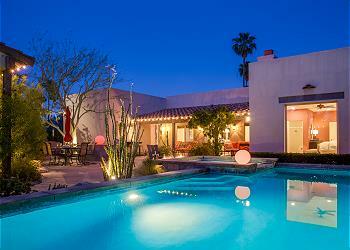 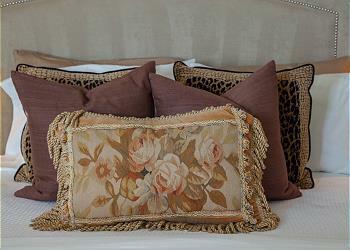 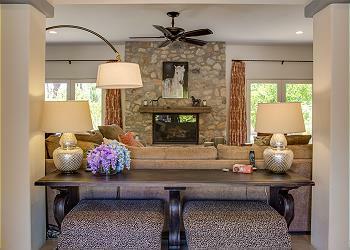 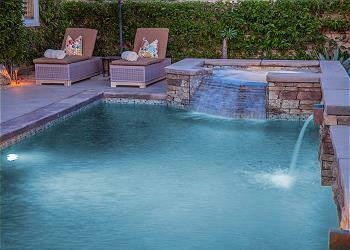 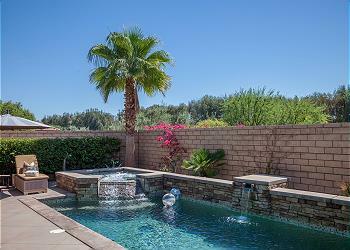 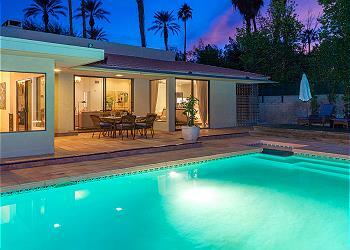 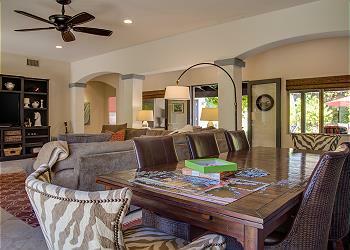 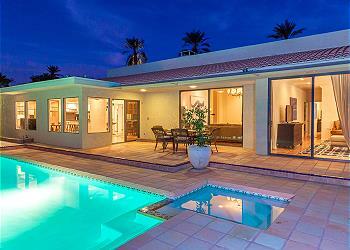 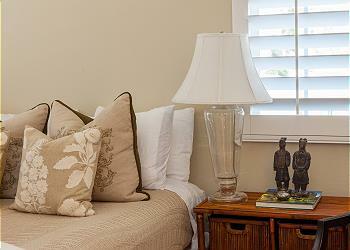 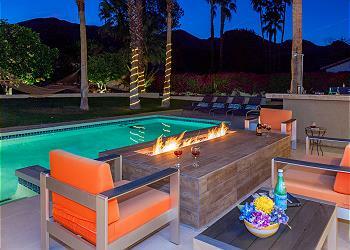 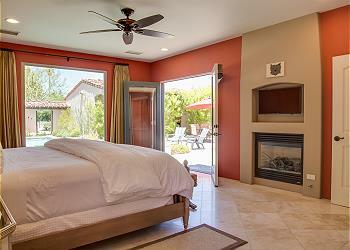 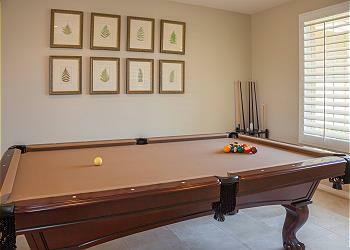 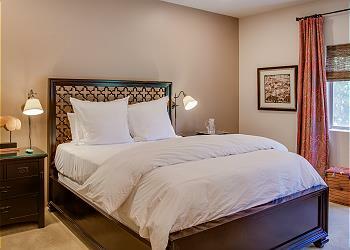 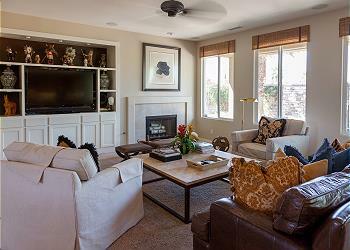 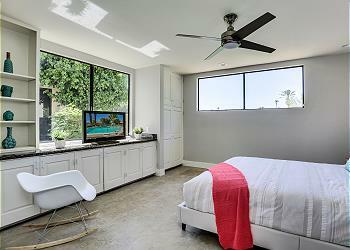 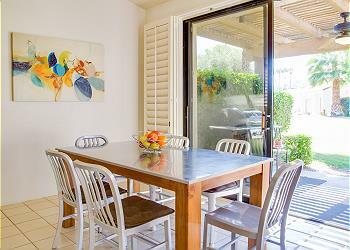 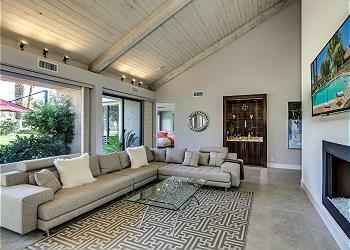 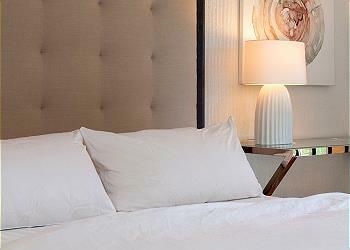 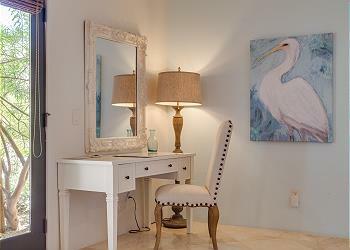 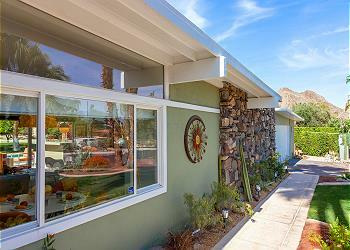 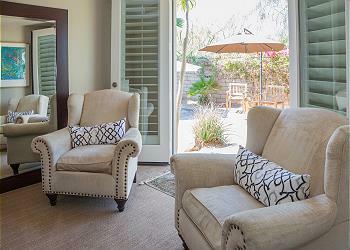 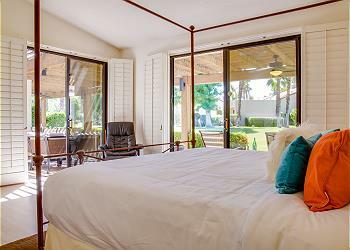 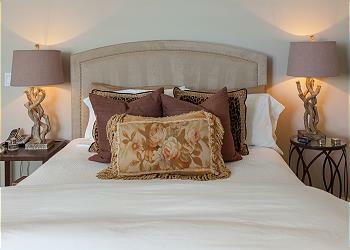 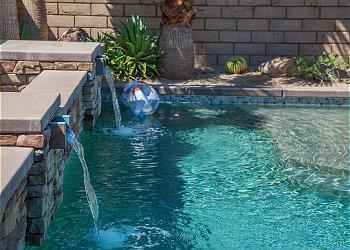 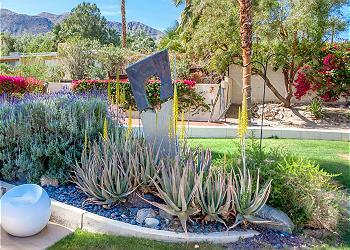 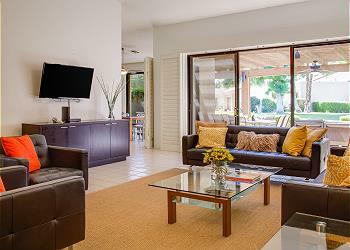 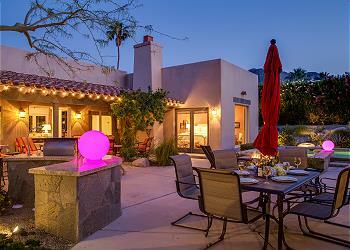 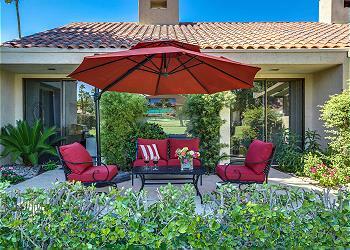 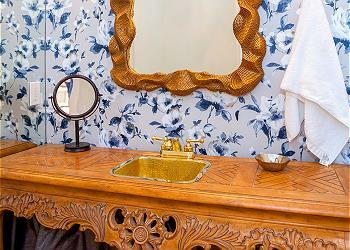 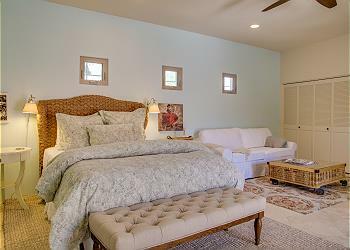 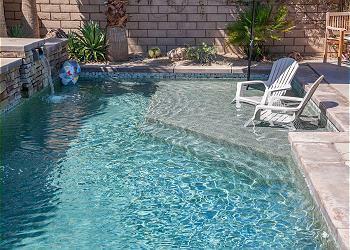 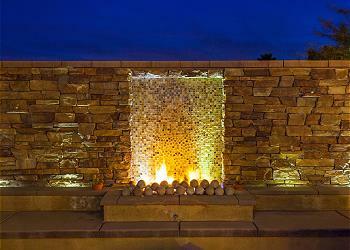 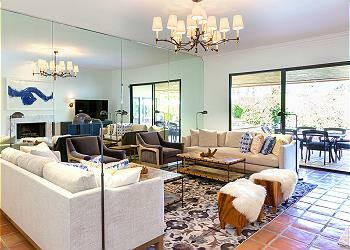 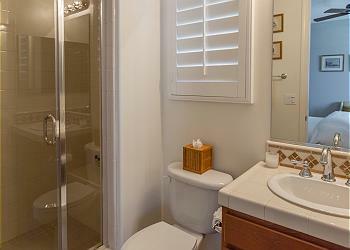 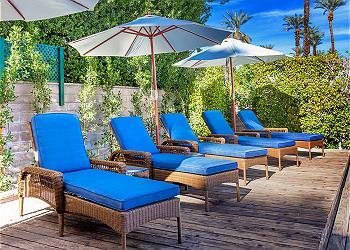 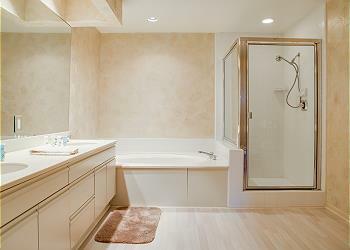 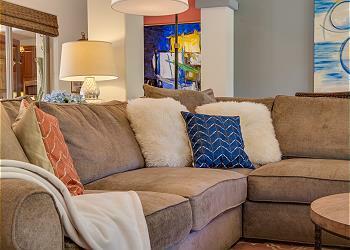 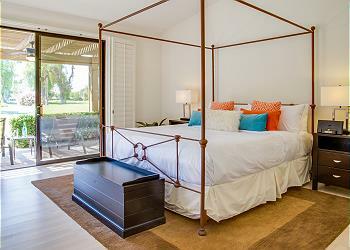 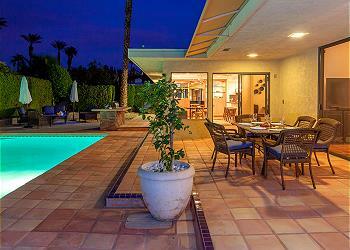 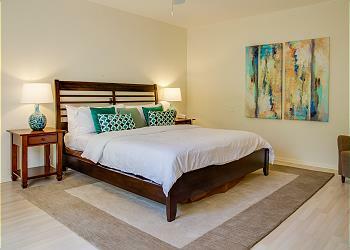 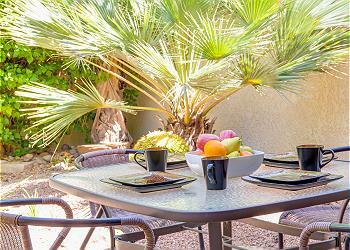 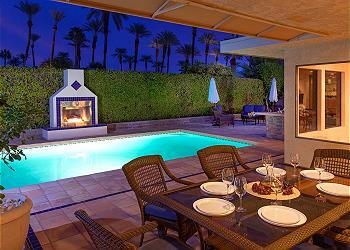 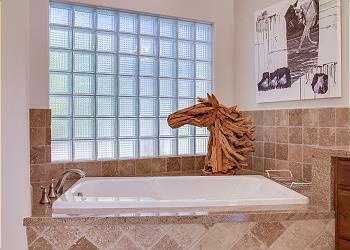 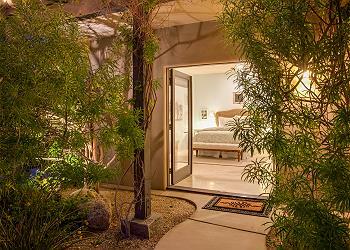 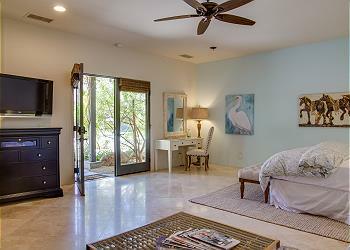 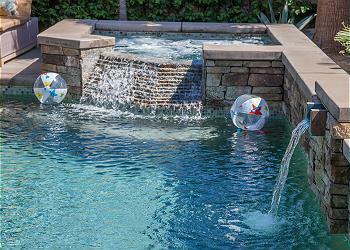 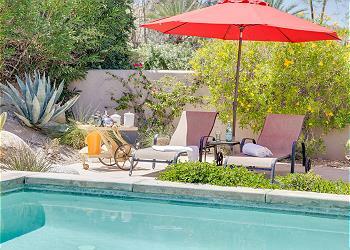 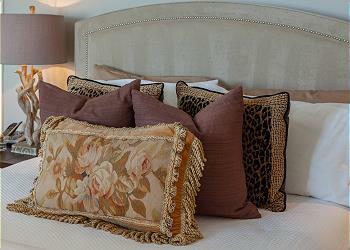 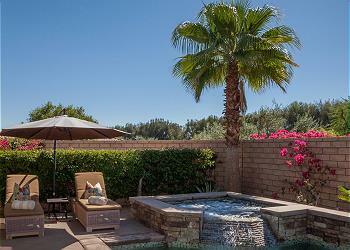 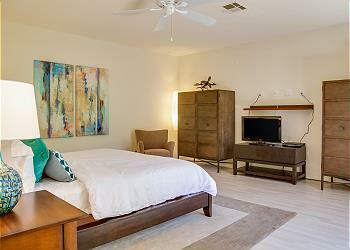 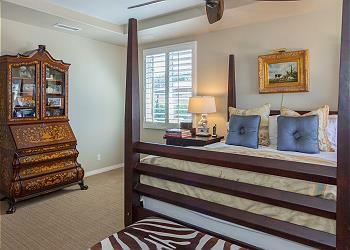 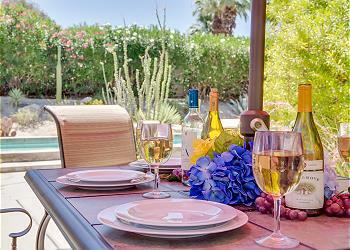 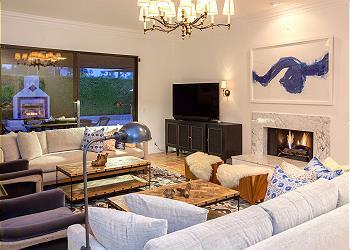 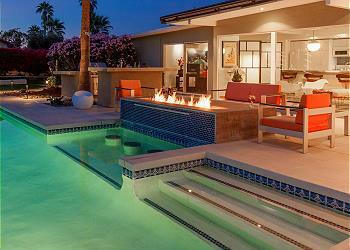 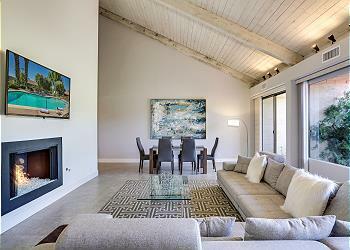 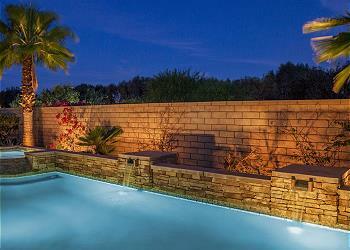 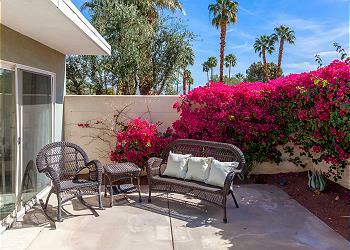 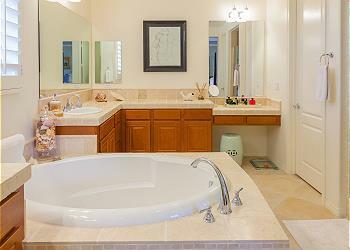 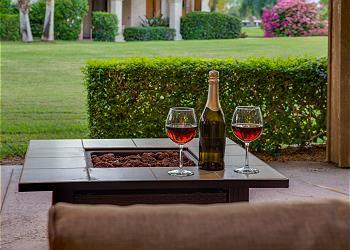 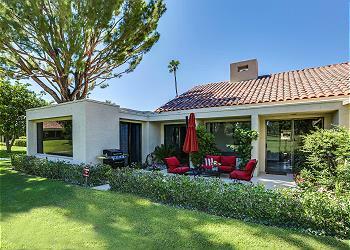 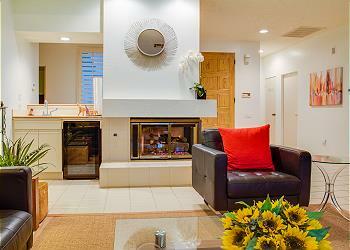 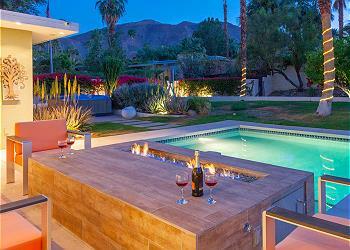 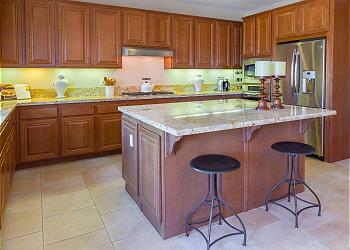 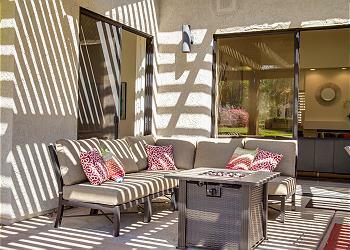 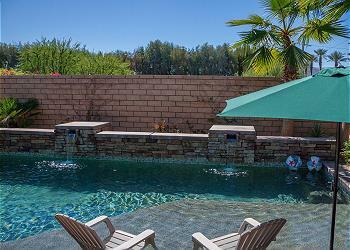 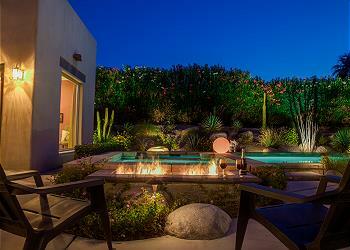 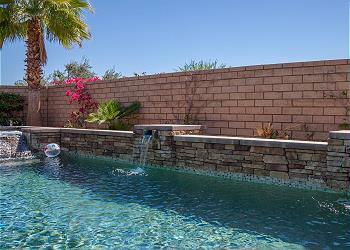 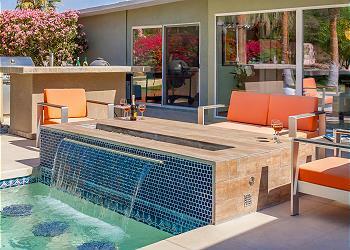 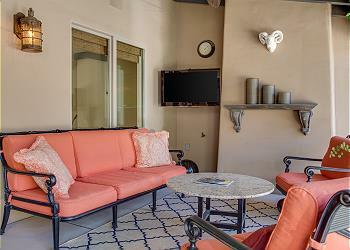 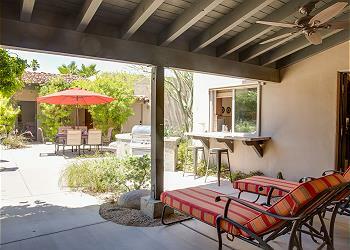 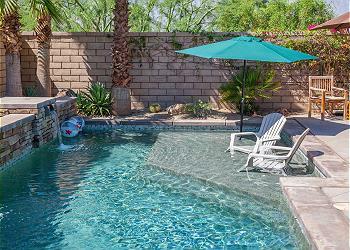 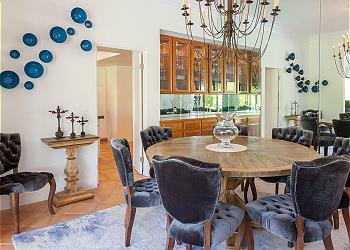 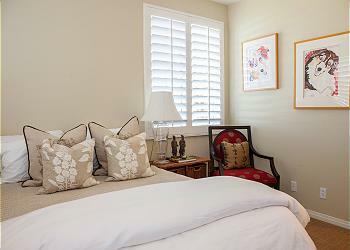 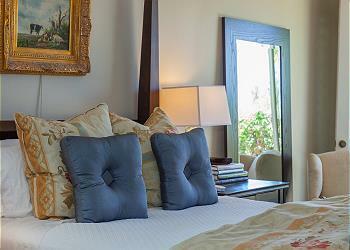 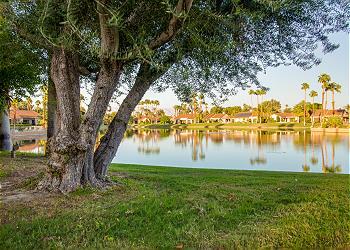 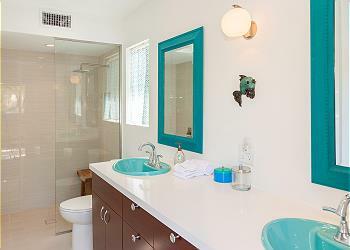 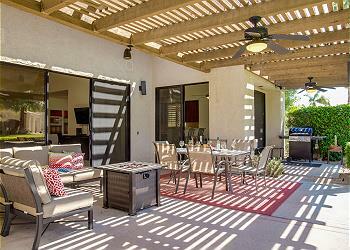 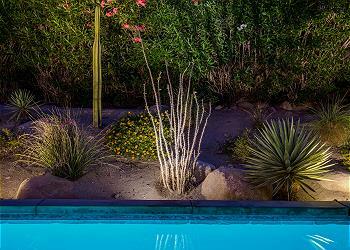 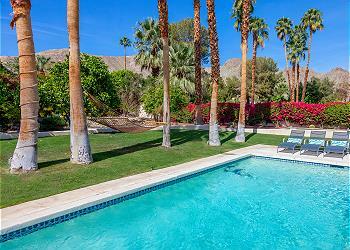 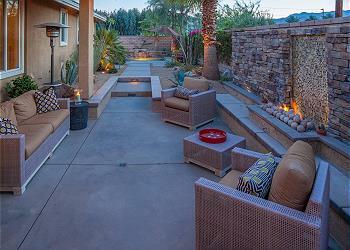 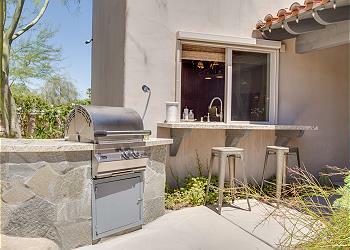 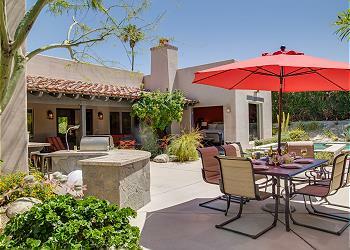 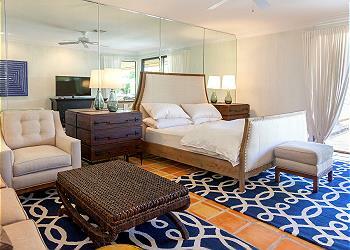 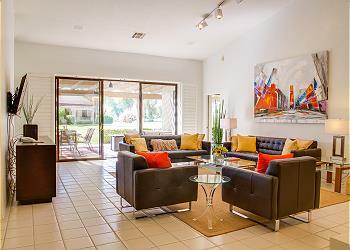 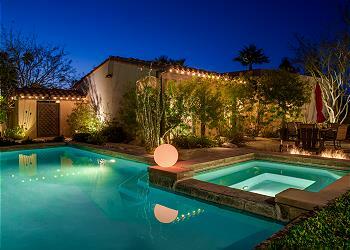 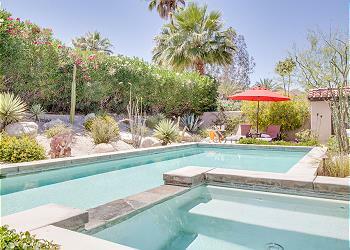 Relax in One of Our Rancho Mirage Vacation Rentals! 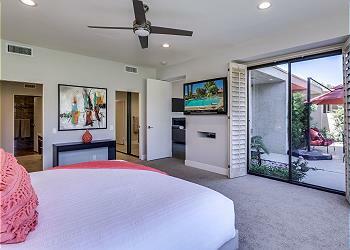 For further details on what Greater Palm Springs has to offer in terms of pet friendly activities and attractions during your stay, contact our team of reservation specialists and discuss booking one of our pet-friendly Rancho Mirage vacation rentals today!